The Urban League is an Empowerment Organization. Established in 1910, The National Urban League is the nation's oldest and largest community-based movement devoted to empowering African Americans to enter the economic and social mainstream. Today, the National Urban League, headquartered in New York City, spearheads the non-partisan efforts of its local affiliates. The Urban League of Portland is one of the region's most respected social service and civil rights organizations. 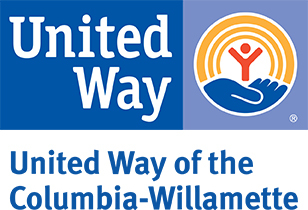 It is a nonprofit, community-based organization headquartered in north Portland and an affiliate of the National Urban League. The League helps empower African Americans and others to achieve equality in education, employment and economic security through a combination of direct services, outreach and advocacy.